There’s no escaping the fact that disc brake road bikes are here to stay. Prior to this year, the race-orientated Cento1SR Disc was Wilier’s only disc option, so we were glad to see the introduction of the GTS Disc, with its more relaxed geometry to make all-day riding a breeze. 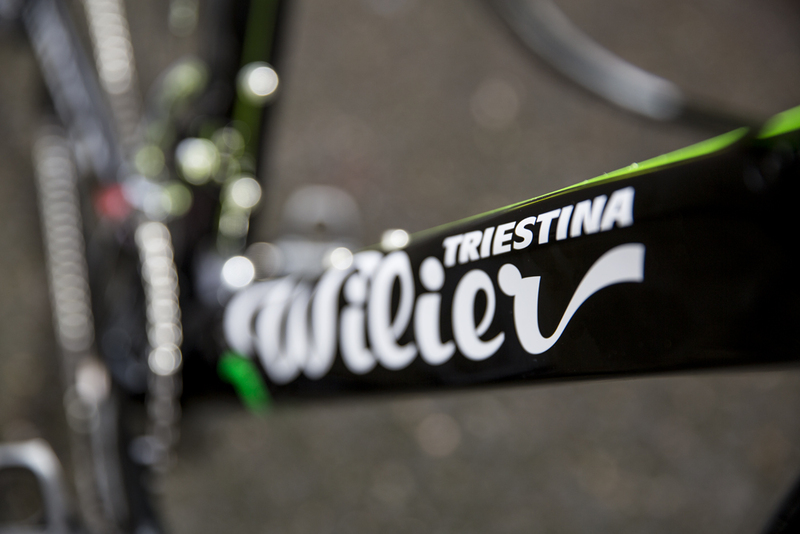 Wilier’s mission with this bike was to create a comfortable machine without compromising performance. This is certainly reflected in the design of the frame, which uses the same carbon-fibre composite as the higher-end models, but with a raft of adjustments to deliver a slightly more forgiving ride. A cursory glance is enough to reveal that the front and rear end have been designed with comfort in mind. 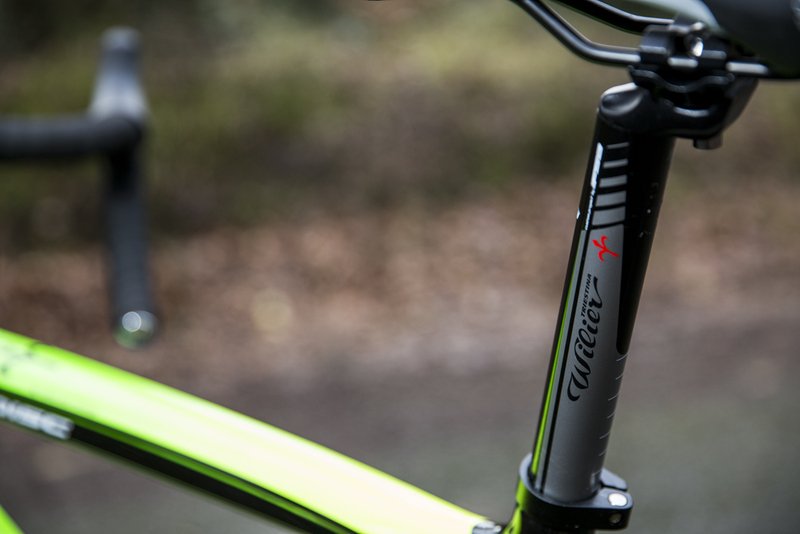 The slack head tube angle and serious rake of the carbon fork are instantly noticeable, while the gently curved seatstays are part of Wilier’s Smooth Rear Design System, which absorbs vibrations without dissipating power. As you would expect from a bike at this price, internal cable routing is included, giving the frame nice clean lines, although the non-negotiable ‘Euro-fluoro’ paintjob may divide opinion. 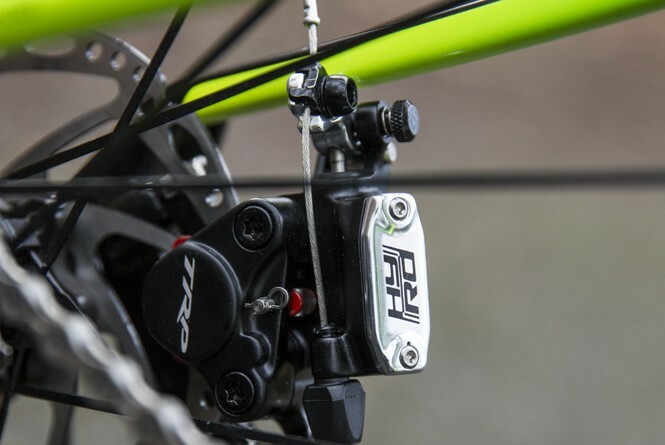 The TRP HY/RD disc brakes are the most eye-catching part of the spec. They feature hydraulic calipers but are operated by cables, a neat solution that offers the stopping power of hydraulic disc brakes but is compatible with standard brake levers. As we’ve come to expect from disc brakes, performance is seamlessly consistent in all conditions, and we really couldn’t notice much of a difference compared to full hydraulic systems. Shifting is mostly dealt with by Shimano Ultegra, a natural choice for a bike of this price, the sole deviations being an FSA Gossamer chainset and a Shimano 105 11-28t cassette. Unsurprisingly, given this bike was designed with comfort in mind, it offered a nice smooth ride that took the sting out of the winter-ravaged British roads. The carbon fork did a great job at the front end, and the Smooth Rear Design certainly lived up to its billing at the back end, although if we’re being fussy, a carbon seatpost could have perhaps added a little more comfort. The Wilier’s relaxed geometry also made it a pleasure to ride, particularly at the end of a long weekend ride, where the shortish top tube and consequent upright position eliminated the need for emergency back stretching. 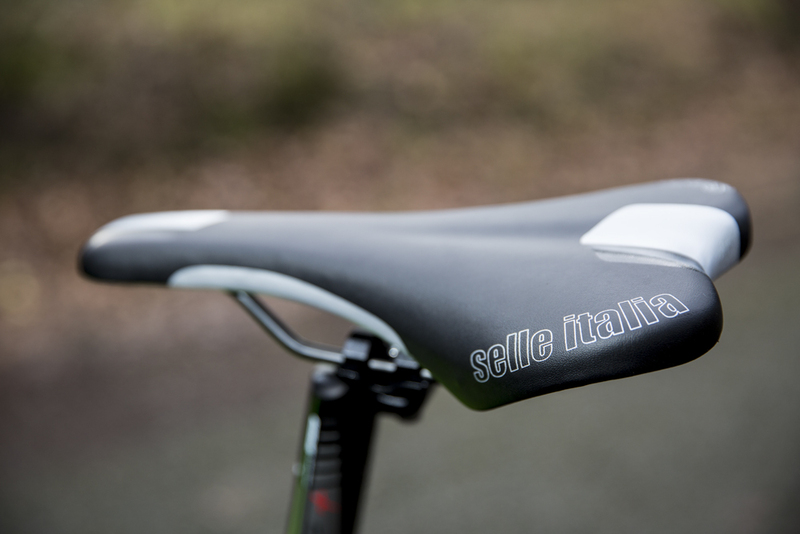 However, again, the finishing kit was a bit of a letdown, and we really didn’t get on with the low-end Selle Italia X1 saddle (although this is obviously a matter of personal preference). What was more of a surprise was how well the GTS Disc responded when you decided to kick things about a bit. This was particularly the case on descents, where, despite the relaxed front end, the handling was lively but precise, allowing us to attack the corners. Admittedly the 23mm tyres were a little bit of a handicap here, but obviously they’re something that can be easily fixed. 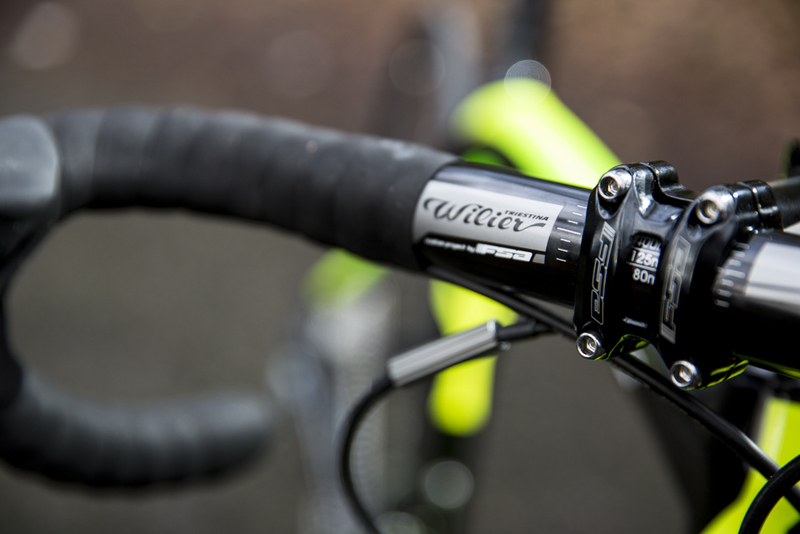 With a great frame and what we’ll call ‘semi-hydraulic’ disc brakes, Wilier almost could have fitted Shimano 105 and still got away with a price point north of £2,000. To see Ultegra in all the areas that matter seems like decent value. Marks are lost for the finishing kit, which falls a little short in places, but you’re getting for your money an excellent bike that is great fun to ride, however you choose to ride it. 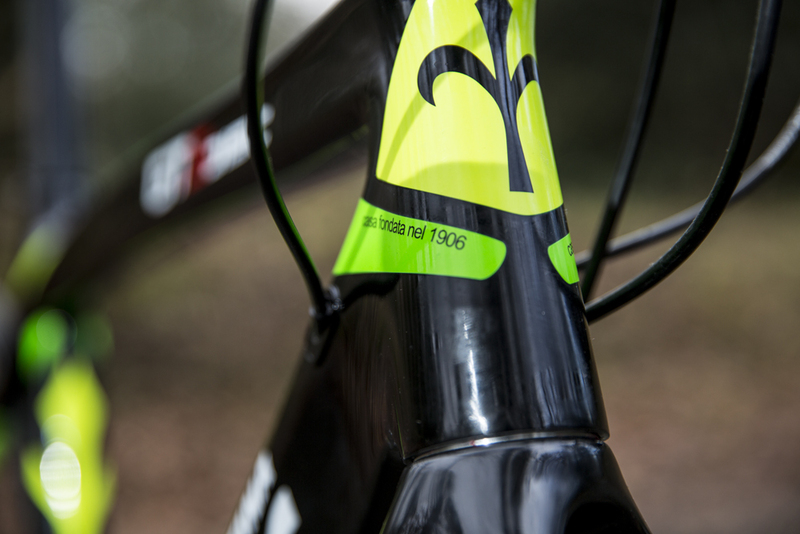 Head over to the Wilier website for more details. 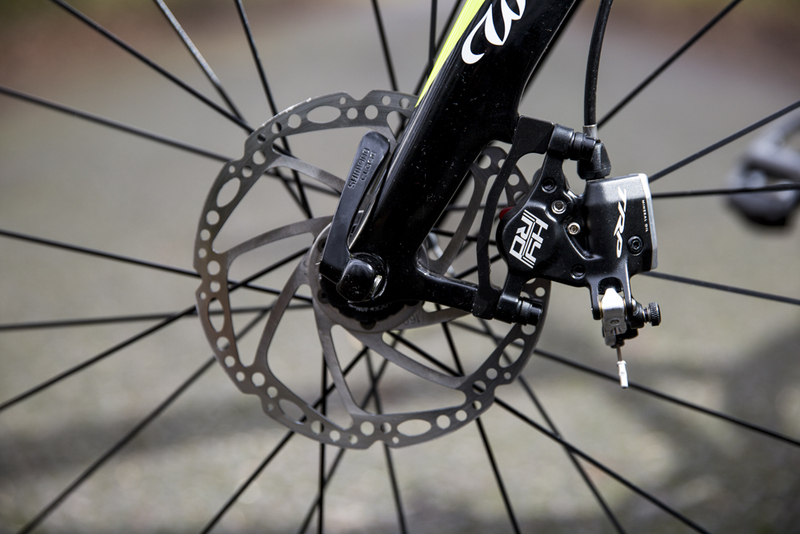 The disc brakes may be the headline parts but the star of the show is undoubtedly the frame. The relaxed geometry ensures all-day comfort, but the Wilier can still be a lively and fun ride. The components are also excellent, with Ultegra shifters and derailleurs being as smooth and reliable as ever, while the cable-operated hydraulic caliper discs offered superb braking without the need for expensive hydraulic levers. 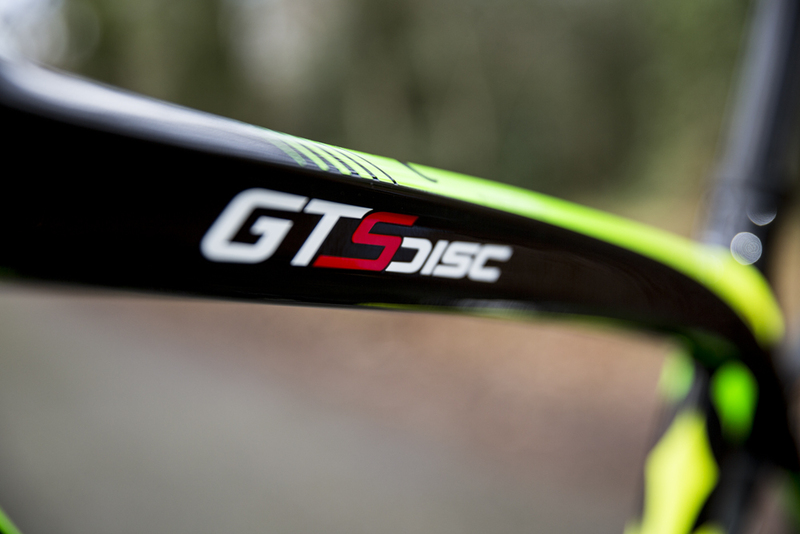 Finishing kit might be a little sub-par for the price, but this didn’t take away any of the enjoyment from our time aboard the GTS Disc.